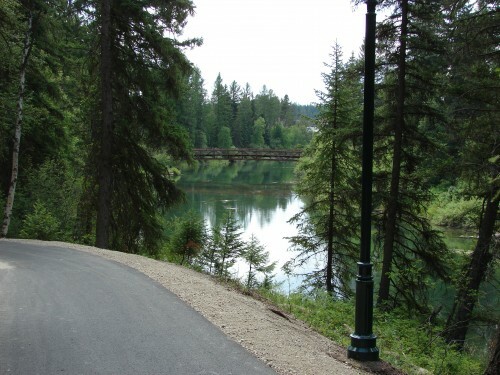 The Whitefish Trails projects consisted of preliminary and final design, construction management and inspection of six pedestrian and bicycle trails. 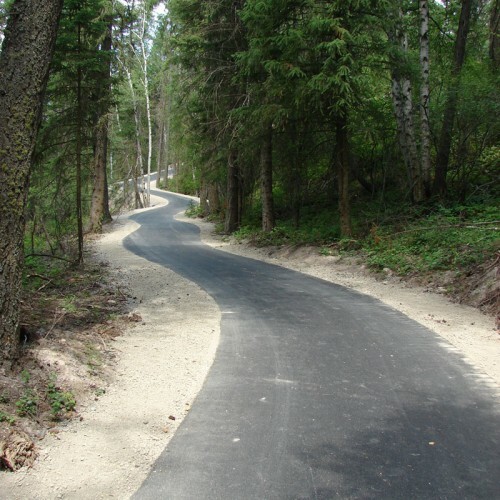 TD&H provided assistance with procurement of CTEP funds and right-of-way negotiations. 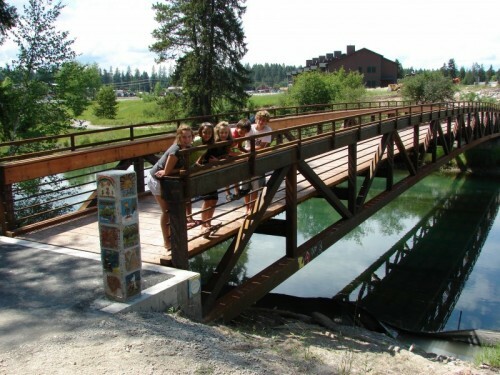 Trails include several natural stone retaining walls, low impact boardwalks through sensitive wetland areas, a footbridge over the Whitefish River and ADA compliant designs. 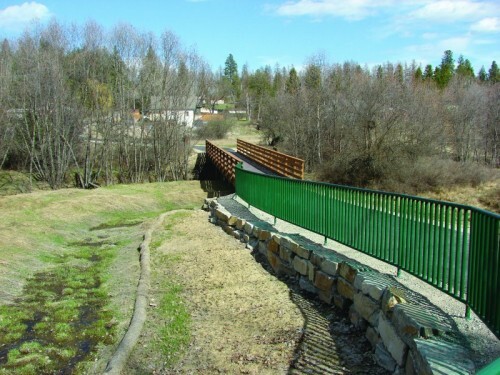 Special design considerations were made to protect steep slopes, streams, wetlands and the Whitefish River. 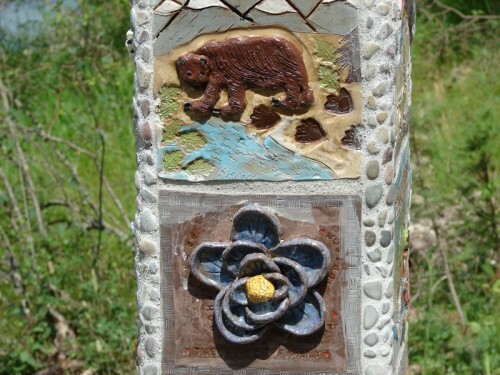 Erosion control plans and Best Management Practices were developed for these critical areas.